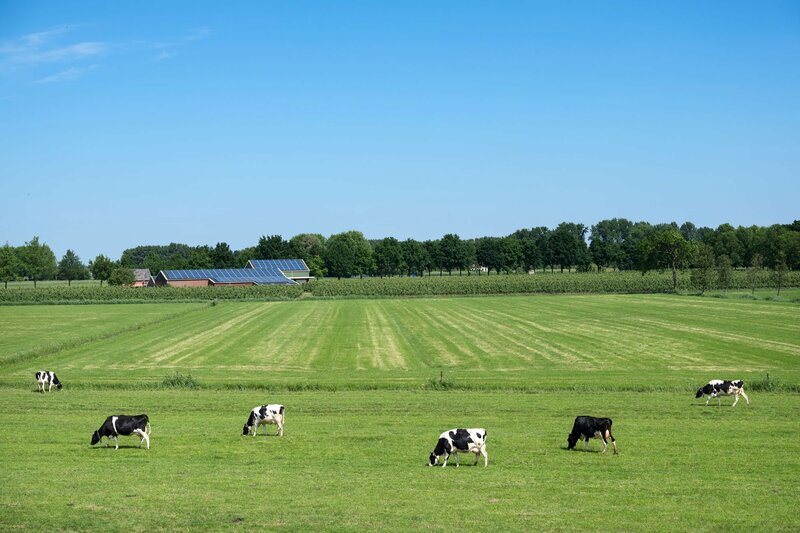 The news every farmer with high electrical consumption wanted to hear has finally arrived. TAMS II is now open to rooftop and ground mounted SOLAR PV. This news has come at a fantastic time as we are now seeing a break in the weather and Irish farmers are eager to see this technology in action. Eco Horizon have been installing dynamic systems for farms for the past 3 years and we have some very happy customers. The grant systems that were in place before the tams2 grant have been a slower process, but now we feel that the red tape has finally been removed. 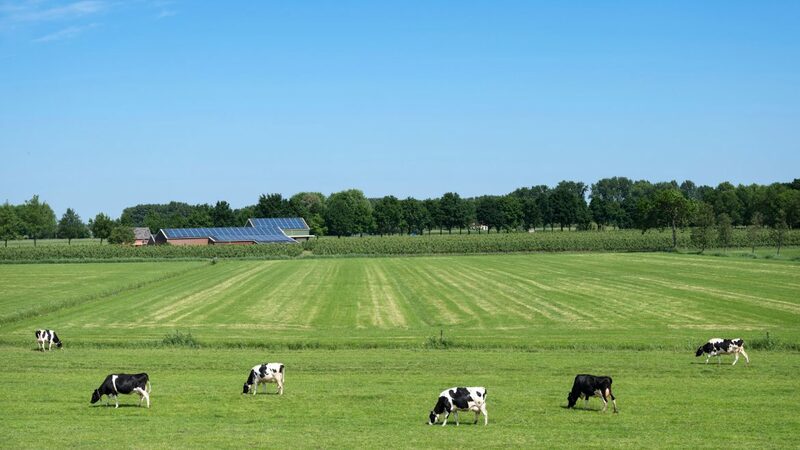 Although solar photovoltaics (PV) power accounts for just 0.3% of electricity produced in Ireland, Pat Smith (former IFA chief) – who featured on the latest episode of FarmLand – claims that solar panels will play a pivotal role in producing on-farm electricity over the next decade. His comments follow on from last month’s Government announcement that it will make €10 million worth of grants available for energy efficiencies and renewable energy technologies, following a comprehensive review of the TAMS scheme designed to increase its focus on sustainability. If you would like to know more please send us an email and we can set up a one to one chat with one of our engineers.